"D-Day Bombers: The Veterans? 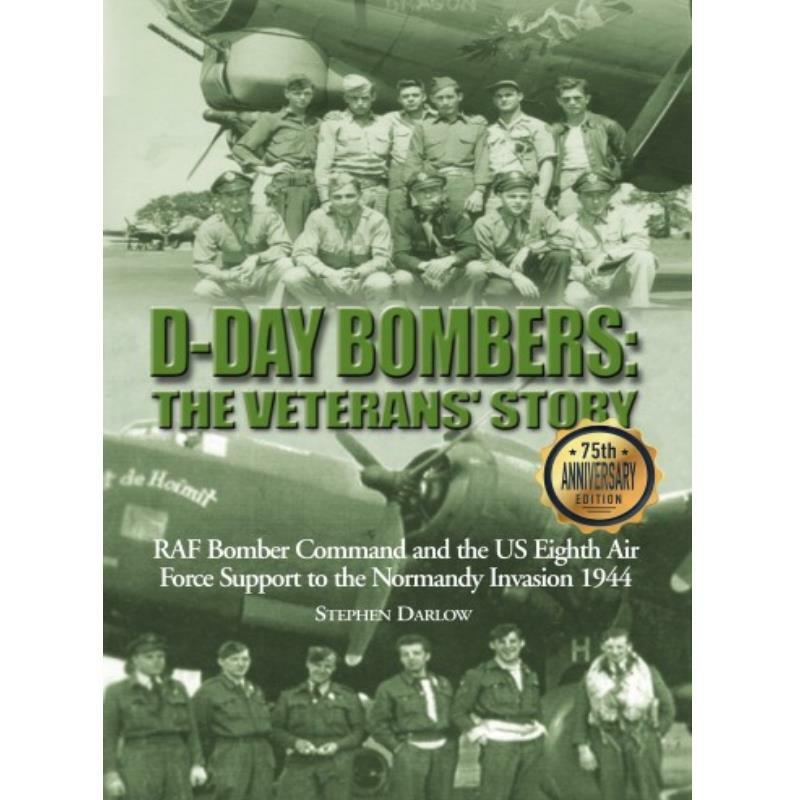 Story is largely an eyewitness account of the vital heavy bomber contribution to the success of the D-Day landings and therefore to the winning of the war in Europe. It is told using considerable first-hand experience from the veterans of the campaign, something not really covered in any other books on the subject, together with background information from primary source documents on the tactics and strategy employed before, during and after the invasion.Eight different aircrews, five RAF and three USAAF, tell widely differing stories of their part in the operations. Their vivid and dramatic accounts are supplemented by numerous contributions from other aircrew and ground crew veterans, army personnel and French civilians, which have been carefully gathered by Stephen Darlow from interviews with the participants and their relatives, through correspondence and contemporary diaries. Certain raids have been selected and described in detail and there are numerous previously unpublished photographs. By meeting with the veterans themselves, Stephen Darlow has helped to record such deeds. Here is their story, seventy five years on."